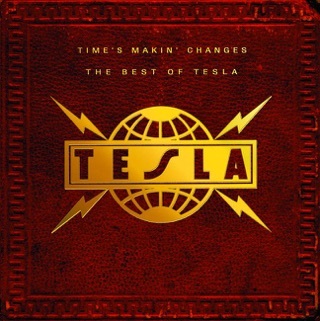 This sounds more like Def Leppard than Tesla. 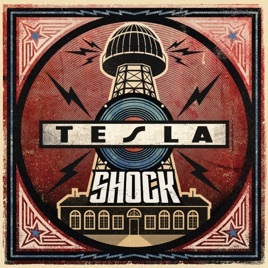 The song Shock is cool except for the fact that Tesla are using a drum machine. I'm not a fan of anything from Def Leppard since High & Dry and this has the Phil Collin bubble gum pop formula writen all over it. I love Tesla. I like Phil Collen from Def Leppard. 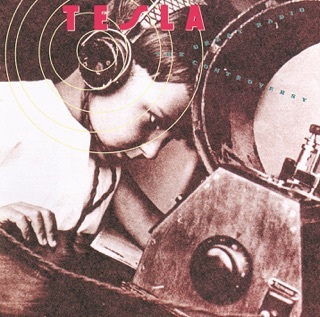 However, this is an adult contemporary album from Tesla. Collen’s production on this album is too slick. 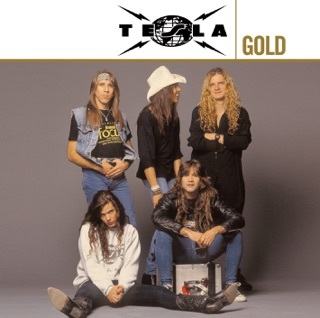 Tesla is 2 guitars, bass, drums, and Jeff Keith. Raw and loud. This collaboration just doesn’t work. I was excited for this album but it is disappointing. Sorry! 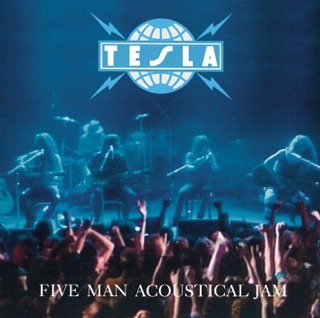 I've have been a die Hard Tesla fan from day 1, and have loved every single cd they have put out. I'm also a huge Def Leppard fan as well. Which makes this review a little painfull. While I'm a huge fan of both bands, I also like that they both have 2 distict different sounds...until now that is. While this is a decent cd, its not that hard edged Tesla sound, its 100% the polished DL sound which is kinda hard to swallow. The Title track Shock, is a good song, but its a great example of the DL sound, by using the electronic drum sound. 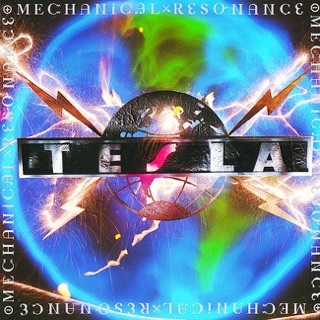 I dont hate this CD, just a little disappointed that I'm not listening to the classic Tesla sound.